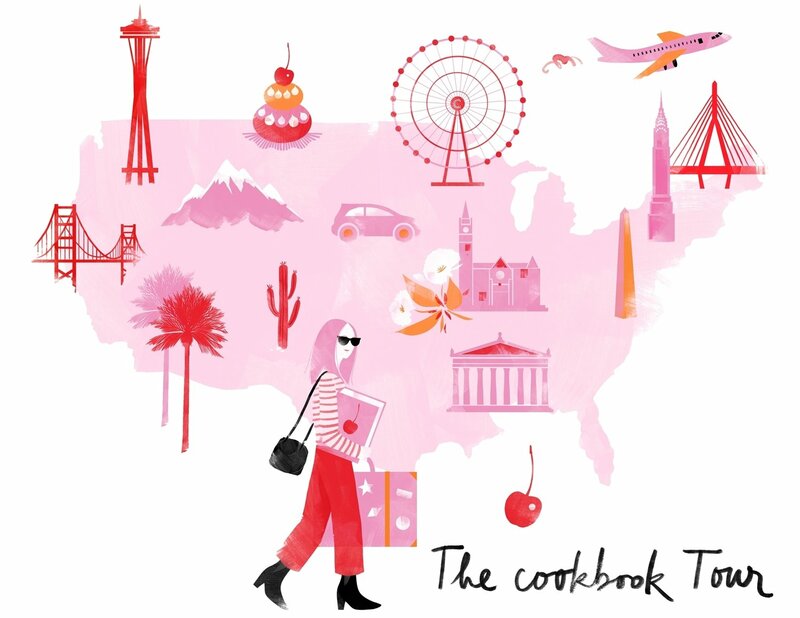 Cherry Bombe, the cult indie magazine about women and food, brings the tour for their first-ever cookbook to The Durham for a cocktail party and NC women in food panel discussion on Monday, October 30. Join us for drinks, light bites from The Durham and a conversation on What Were Hungry For: From Comfort Food to Street Cred with Katie Button of Cúrate and Nightbell in Asheville, Phoebe Lawless of Scratch and The Lakewood in Durham, and Andrea Reusing of The Durham and Lantern moderated by Cherry Bombe’s Kerry Diamond. Cherry Bombe will be recording the panel along with guest input for its Radio Cherry Bombe Podcast. The Cherry Bombe Cookbook will be available for purchase onsite courtesy of Parker & Otis, with a book signing to follow. $30 includes cocktail hour and light hors d’oeuvres. Tickets available here.